Updating the old and building a new middle school that would be environmentally and fiscally efficient with new technologies and qaulify each school (new and old) to recieve an "energy star" rating. Getting approval for a $95 million bond that allows school administrators to construct a new middle school and update the older buildings by hiring an "Energy Manager", our Cincinnati Office to oversee the entire process. The mission of Middletown City Schools is to provide our culturally diverse students with highly challenging and engaging school work, which assists them in gaining valued knowledge and skills. Eleven (11) facilities make up this district located between Cincinnati and Dayton Ohio. 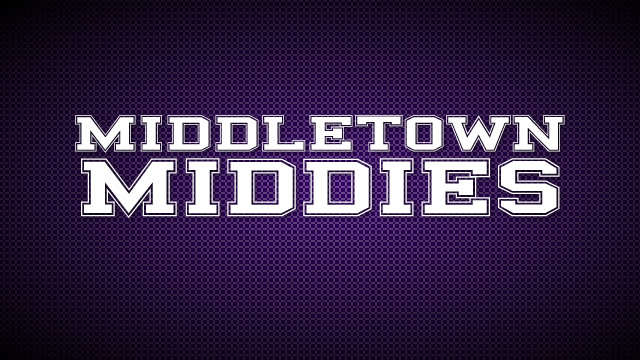 In 2014, votes in Middletown approved a $95 million bond issue for the construction of a new middle school on the current high school campus, as well as renovations to the high school, including additional classroom space and a new competition gym. The district captures $40 million of this funding towards the project from the Ohio Schools Facilities Commission. The project not only includes improved HVAC but up-to-date security features for student and staff safety, modern wireless technology, improved lighting, and energy efficient schools. Our Cincinnati office as their "energy manager" performs all of the required maintenance for critical HVAC systems in their schools as well as monitors energy consumption which has resulted in $1 million in savings, allowing them to earn an "Energy Star" rating for each school. In our role as the "Energy Manager", we took a proactive approach and implemented numerous strategies that drastically reduced their energy expenses which in turn funded their maintenance program and provided positive cash flow for the district.